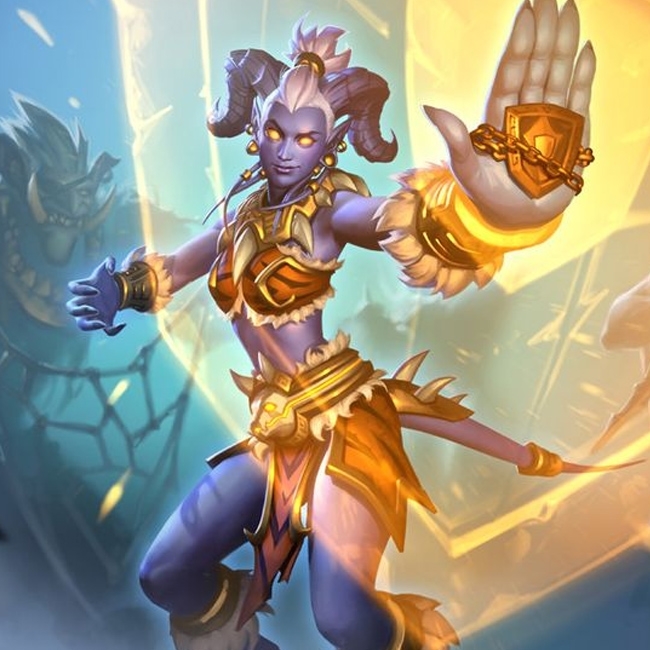 Hearthstone's Live Content Designer, Joseph "joemag" Magdalena, talks about the upcoming Season of Rastakhan and what we can look forward to in the Brawl of Champions. Hearthstone artist extraordinaire, Matt Dixon, was on reddit earlier today showing the design process behind Captain Hooktusk. It's super awesome! The holidays are officially over and it's time to check out what some of Hearthstone's pros are cooking up on the ladder. These decks have helped players get to legend. 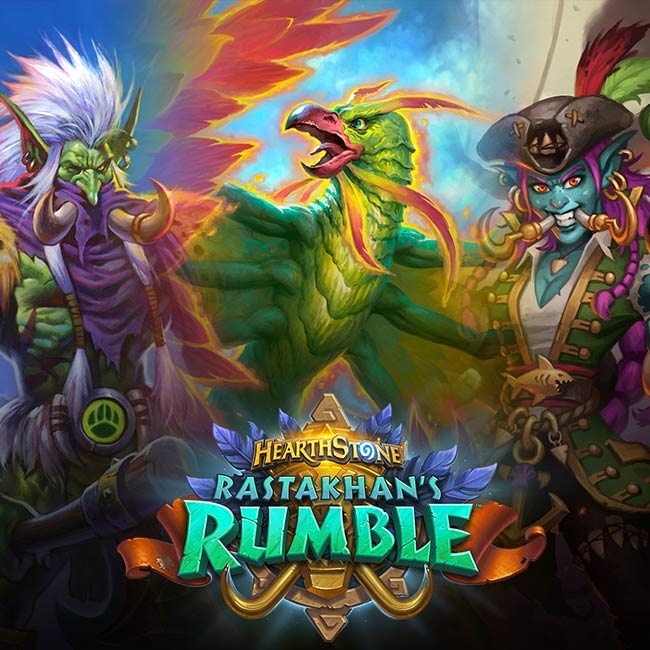 Rastakhan's Rumble brought us plenty of new, exciting cards to improve archetypes of the past, present, and future. 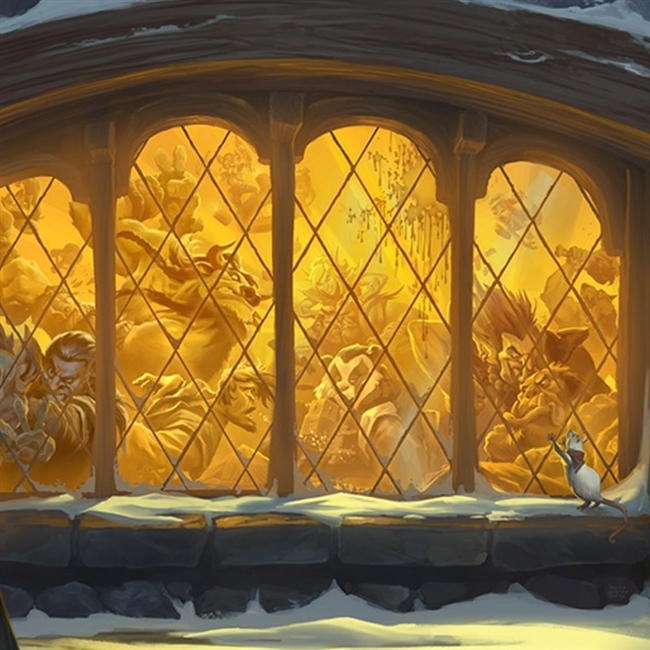 Today we're highlighting archetypes you can play right now in Hearthstone's latest expansion. 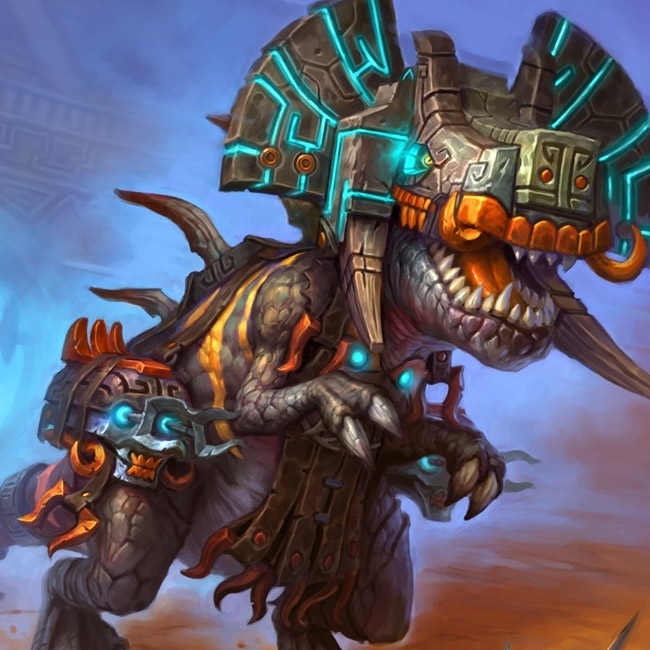 With Rastakhan's Rumble arriving last week we've had a fair amount of time to see how things would shape up. Here's our initial must crafts for the expansion alongside decks they're played in. Rumble Run is new single player content in Hearthstone that puts you in the foot wraps of Rikkar. Learn more about the mode and set yourself up for success. Rumble run is single player content in Hearthstone. 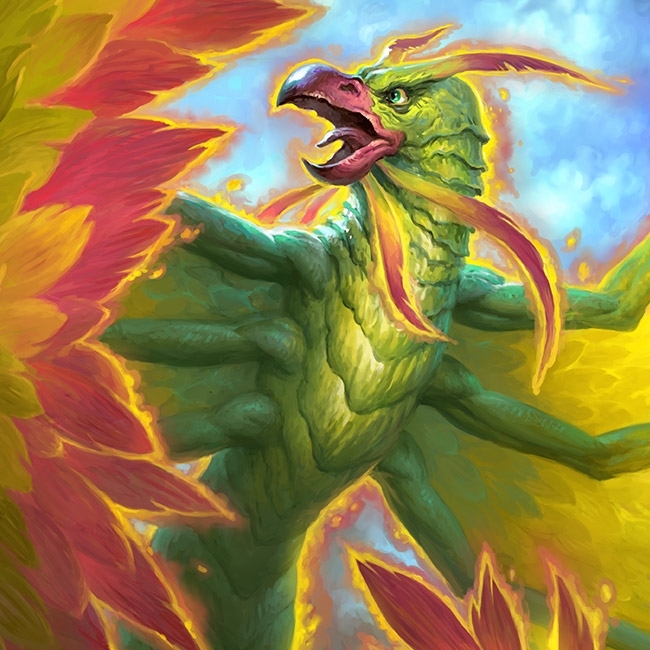 It was added during the Rastakhan's Rumble expansion which released in December 2018. Everything you need to be know can be found here! You've chosen a Warrior Shrine for your hero of Rumble Run, Rikkar. Here's everything you need to know about the Warrior class in this new game mode from Rastakhan's Rumble. You've chosen a Warlock Shrine for your hero of Rumble Run, Rikkar. Here's everything you need to know about the Warlock class in this new game mode from Rastakhan's Rumble. You've chosen a Shaman Shrine for your hero of Rumble Run, Rikkar. 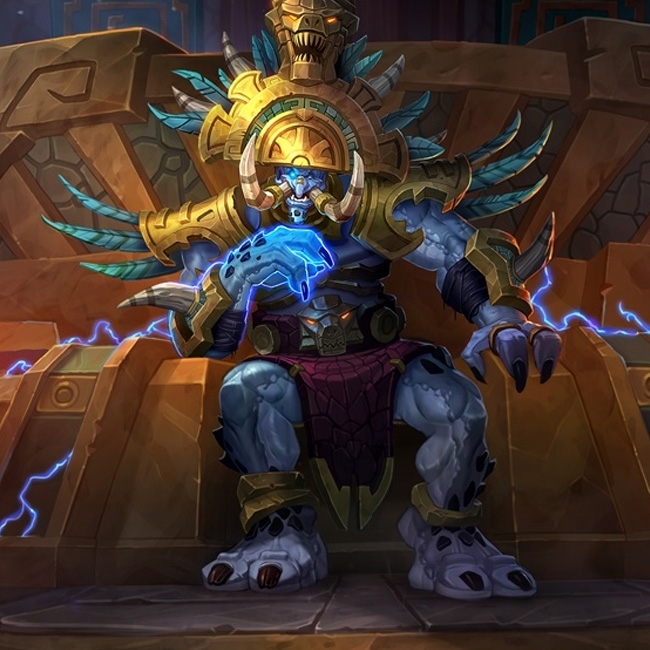 Here's everything you need to know about the Shaman class in this new game mode from Rastakhan's Rumble. You've chosen a Rogue Shrine for your hero of Rumble Run, Rikkar. 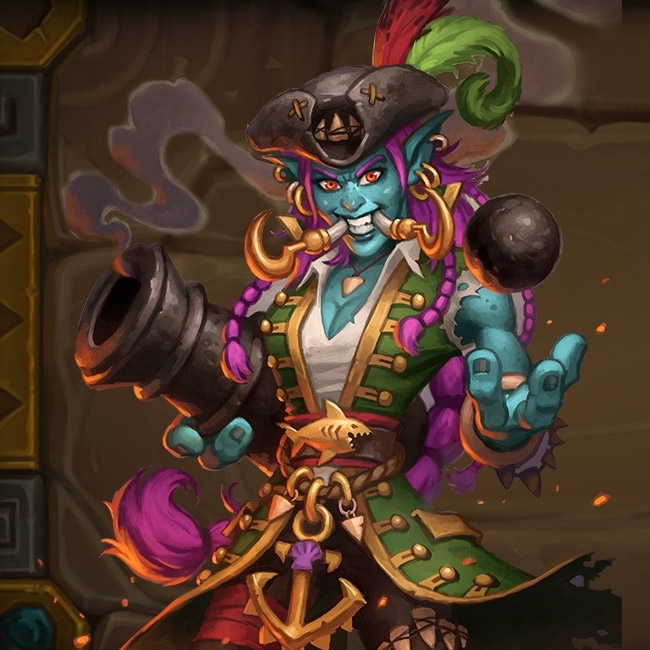 Here's everything you need to know about the Rogue class in this new game mode from Rastakhan's Rumble. You've chosen a Priest Shrine for your hero of Rumble Run, Rikkar. Here's everything you need to know about the Priest class in this new game mode from Rastakhan's Rumble. You've chosen a Paladin Shrine for your hero of Rumble Run, Rikkar. Here's everything you need to know about the Paladin class in this new game mode from Rastakhan's Rumble. You've chosen a Mage Shrine for your hero of Rumble Run, Rikkar. Here's everything you need to know about the Mage class in this new game mode from Rastakhan's Rumble. You've chosen a Hunter Shrine for your hero of Rumble Run, Rikkar. 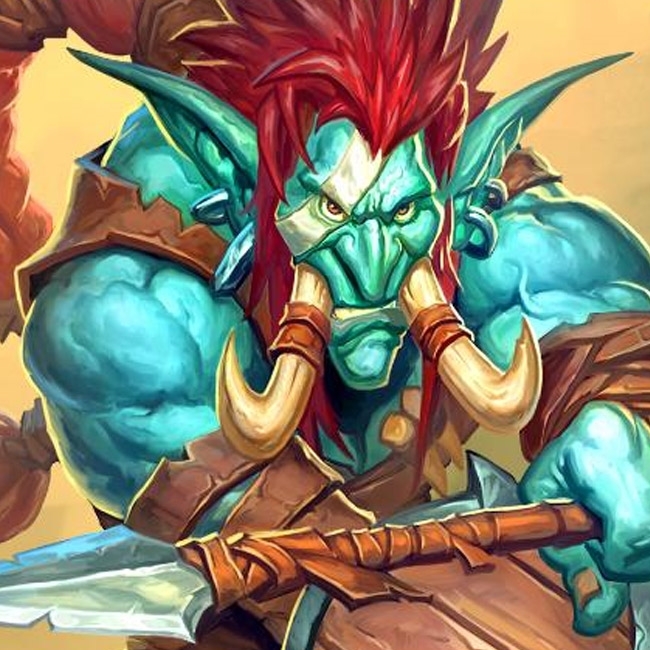 Here's everything you need to know about the Hunter class in this new game mode from Rastakhan's Rumble. You've chosen a Druid Shrine for your hero of Rumble Run, Rikkar. Here's everything you need to know about the Druid class in this new game mode from Rastakhan's Rumble. Rumble Run launches this Thursday, December 13. If you're interested in seeing more about it before it goes live though, a special livestream will be taking place starting at 8:45 AM PST. 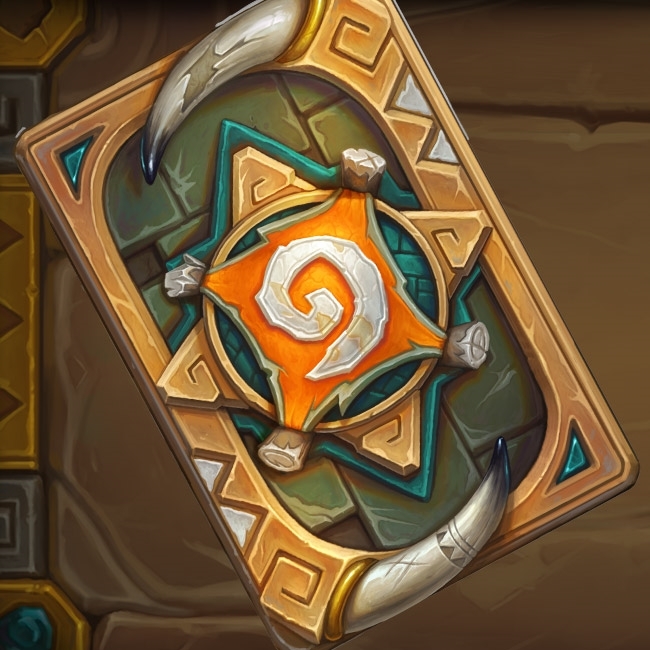 In our continued coverage of the upcoming Rumble Run game mode, today we're taking a look at the unique cards you can get in your runs.